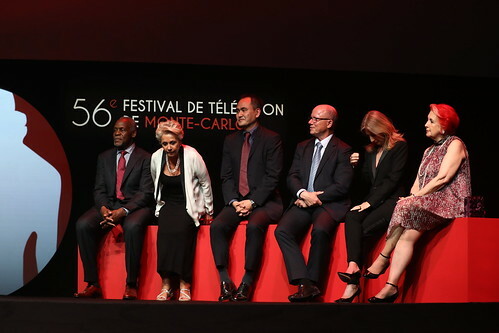 The 56th Monte-Carlo Television Festival is now over. The festival’s opening ceremony took place this past Sunday, including the presentation of the Crystal Nymph award to CSI’s Marg Helgenberger (Catherine Willows), and concluded with the Golden Nymph Awards last night. As CSI Files previously reported, CSI: Crime Scene Investigation took home the International TV Audience Award in the “Drama TV Series” category for the sixth time, with series creator Anthony Zuiker accepting the award onstage. CSI gathered 44.6 million viewers worldwide in 2015, according to the official press release. 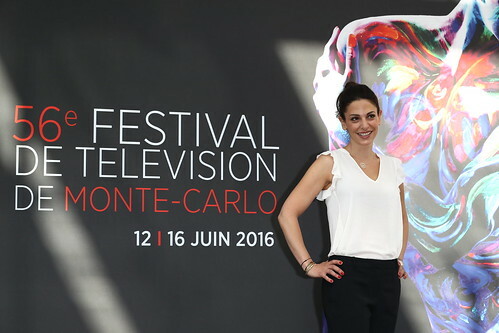 Busy day @festivaltvmonte_carlo, even though this photo doesn't indicate it. Happy Birthday, Alana De La Garza!